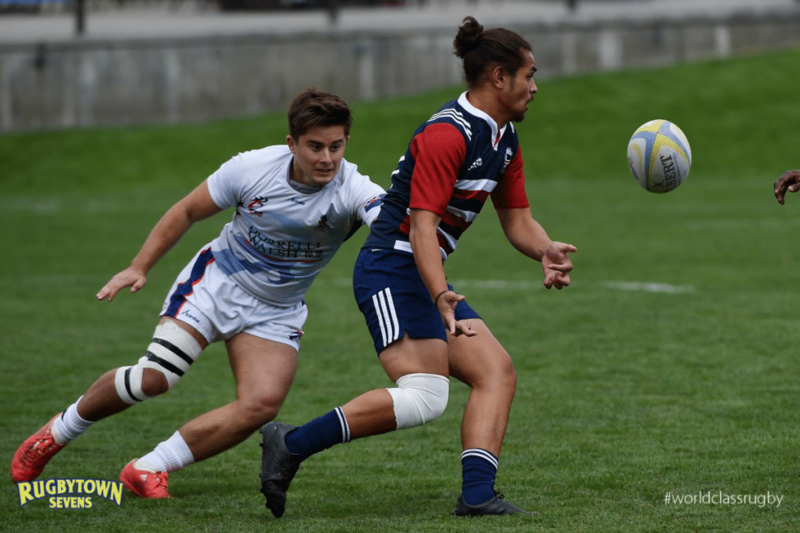 MANCHESTER, U.K. - Following a final medical evaluation, four Men's Falcons will be forced to miss the AF International Sevens taking place this weekend in Manchester. Matai Leuta, Stephen Tomasin and Travion Clark will stay behind to continue rehabilitation for minor injuries sustained in training Saturday. Though team personnel had anticipated all three to be at full strength, precautionary measures were taken to ensure injuries did not worsen and players would be fit ahead of the new season. Leuta, Tomasin and Clark are expected to be fully training within 10-14 days. In addition to injuries, Garrett Bender will also miss the AF International Sevens due to personal reasons. With four athletes out, Head Coach Mike Friday and the Men's Falcons travel to Manchester with a team of 12. The round-robin competition runs from Oct 6-7 with the Falcons beginning Day One at 5:40 AM ET against Spain. Score updates will be provided by following @USARugby on Twitter.